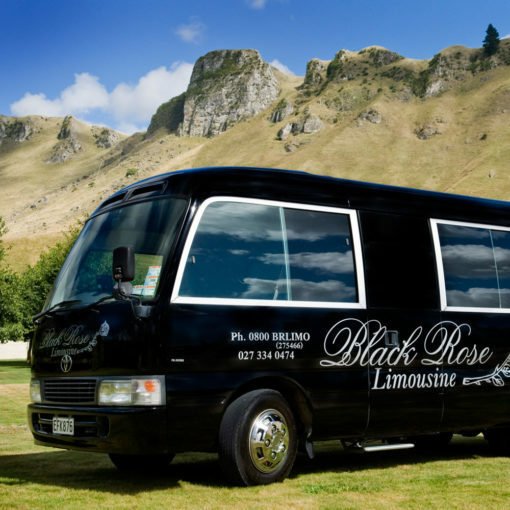 Relax in the comfort of our special Limousine. 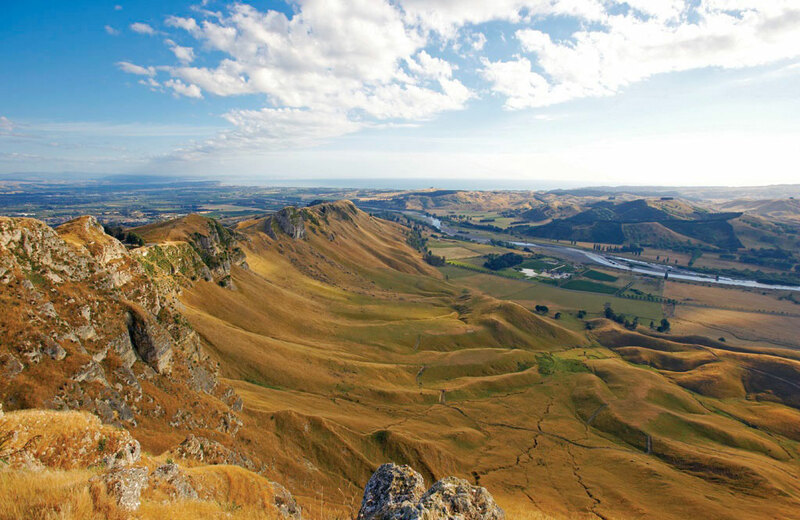 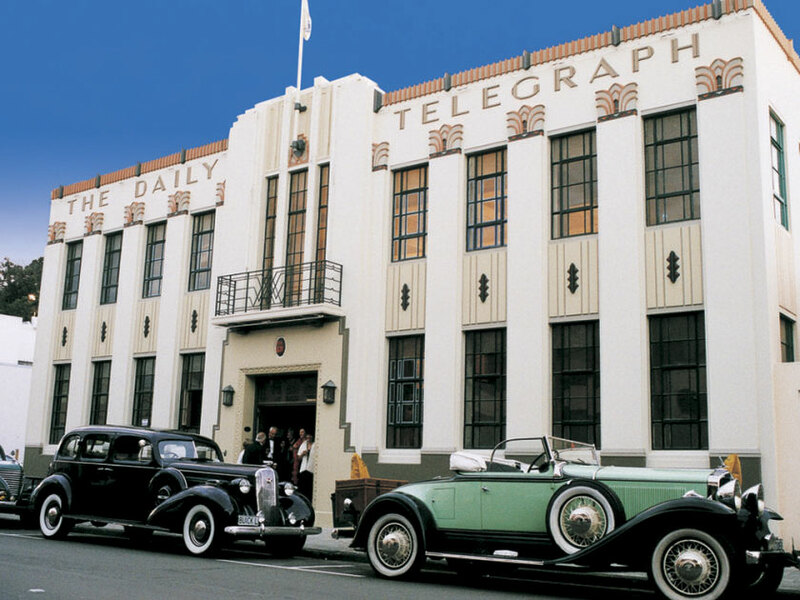 The WOW tour takes in the sights of Art Deco Napier, Spanish Mission Hasting and the expansive views from Te Mata Peak. 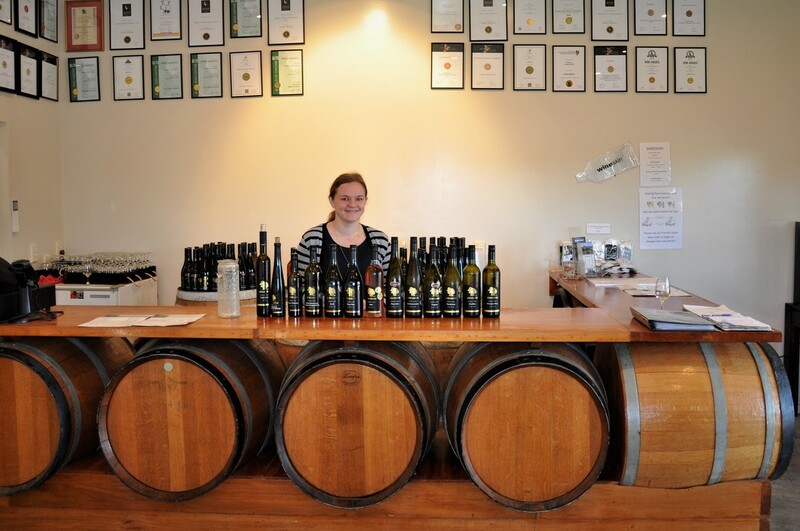 Taste at a chocolate factory, a local winery and a local fruit stop*, enjoy the ambience of Port Ahuriri – the old port of Napier. 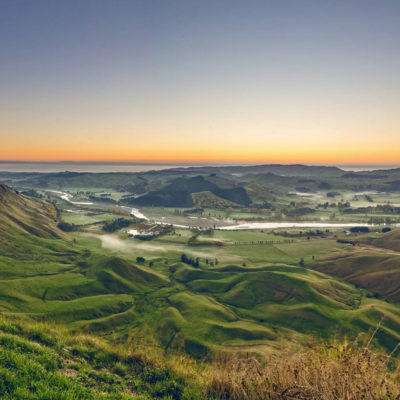 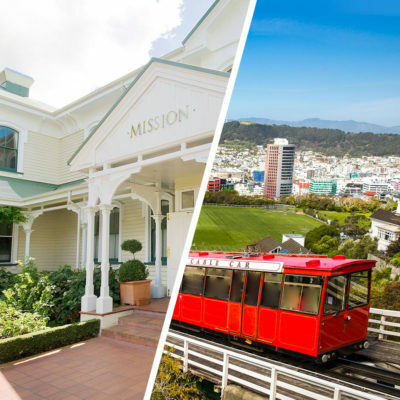 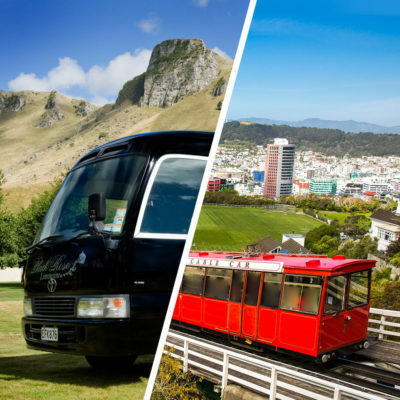 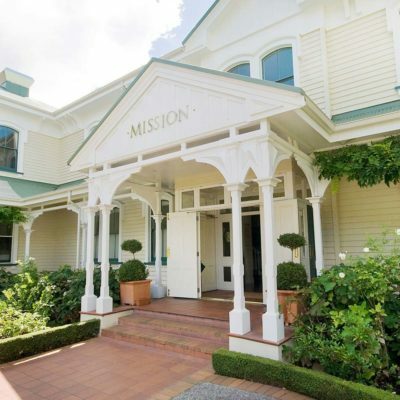 Experience Napier and Hawke’s Bay in unique luxurious style and small group attention that will add another layer of enjoyment to your visit. 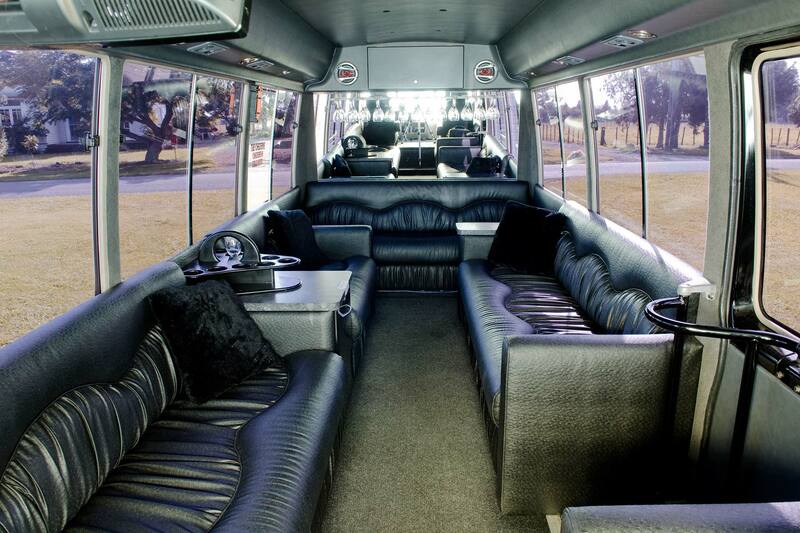 Imagine a ‘stretch-limo’ interior, but in a vehicle large enough to stand up in. That’s just one of the vehicles we use for this amazing 3.5-hour tour.